Quebec-based Videotron has launched a 3-day only flash sale, which offers up to $150 off devices plus double the data on Premium plans. 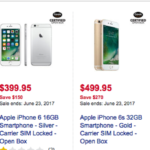 This sale looks to be in response to similar $49/6GB and $56/8GB plans being offered by the Big 3 in Quebec, as Virgin Mobile, Koodo Mobile and Fido all have similar offerings. The last time we saw Videotron offer this double data promo was back in February. 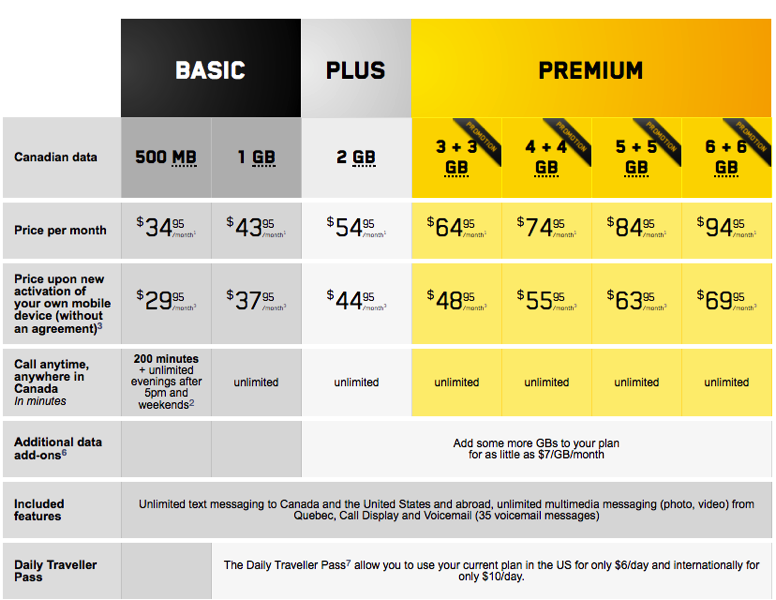 If you’re on an older Premium plan with Videotron, call in and get onto one of these plans to double the data.